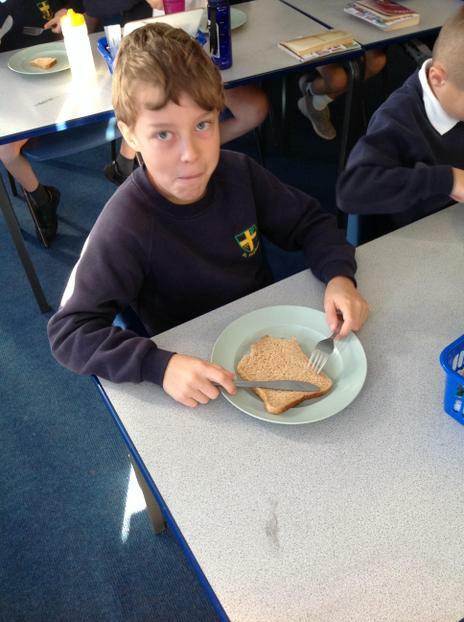 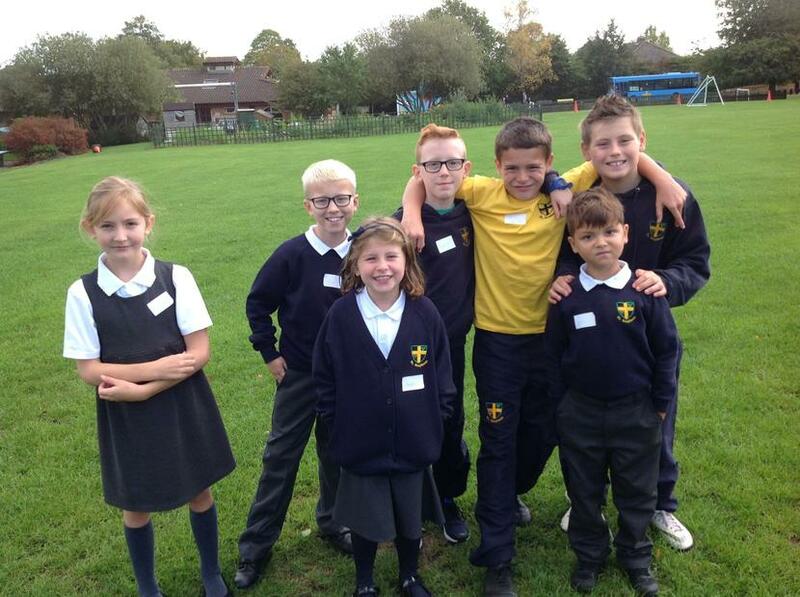 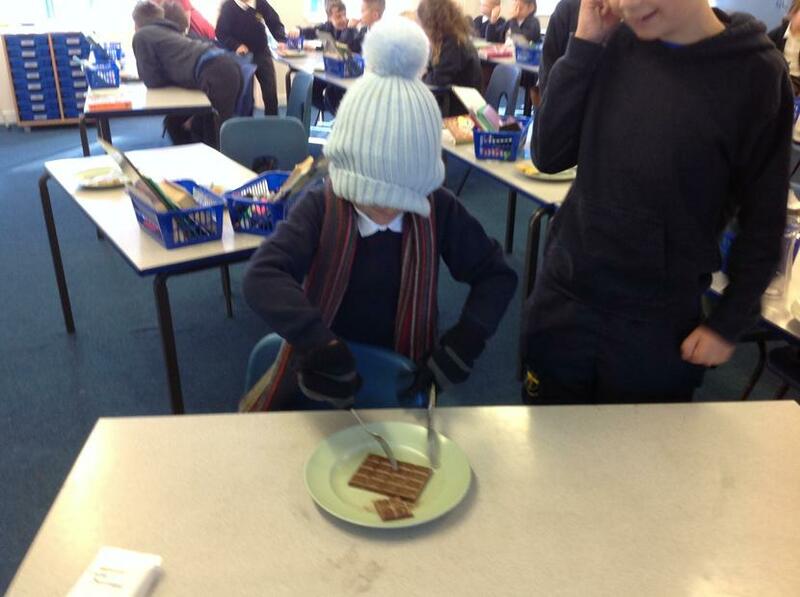 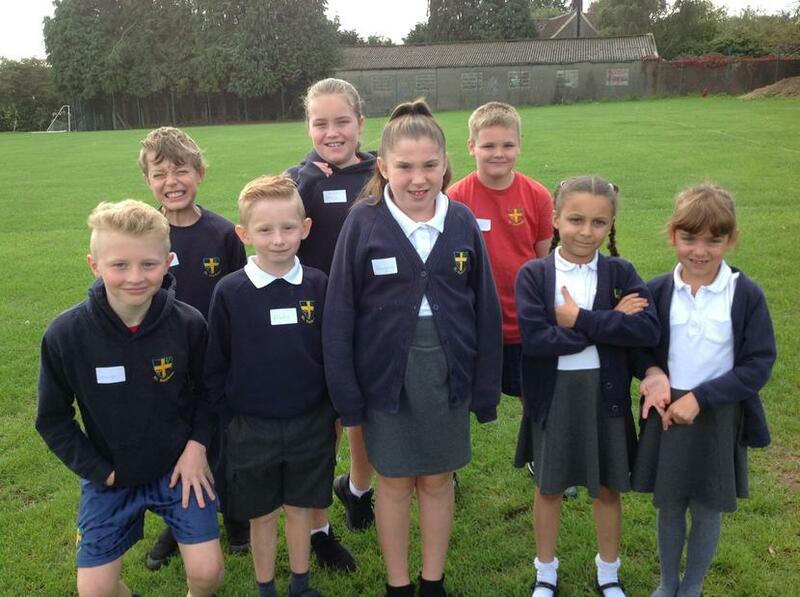 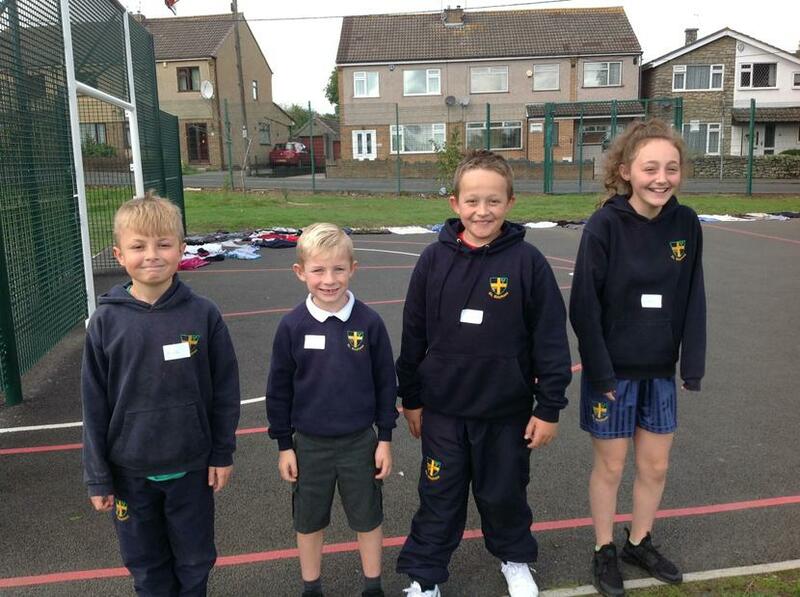 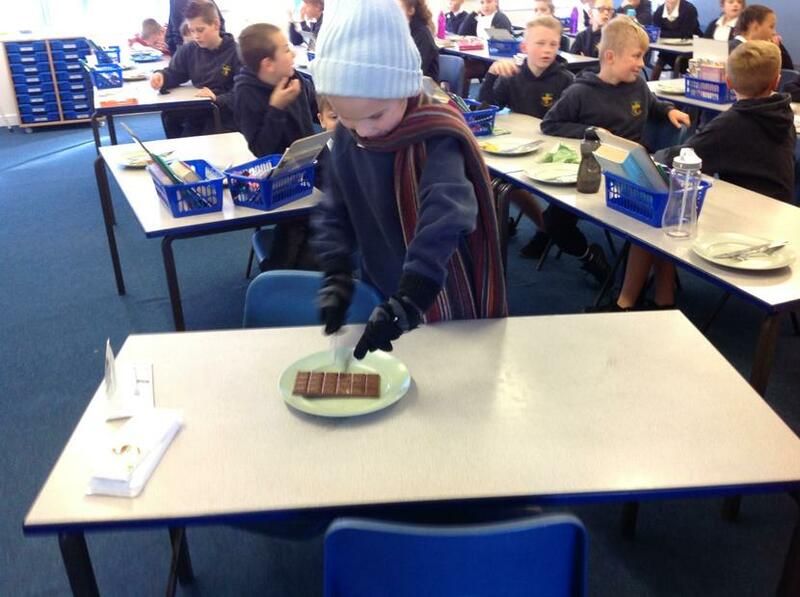 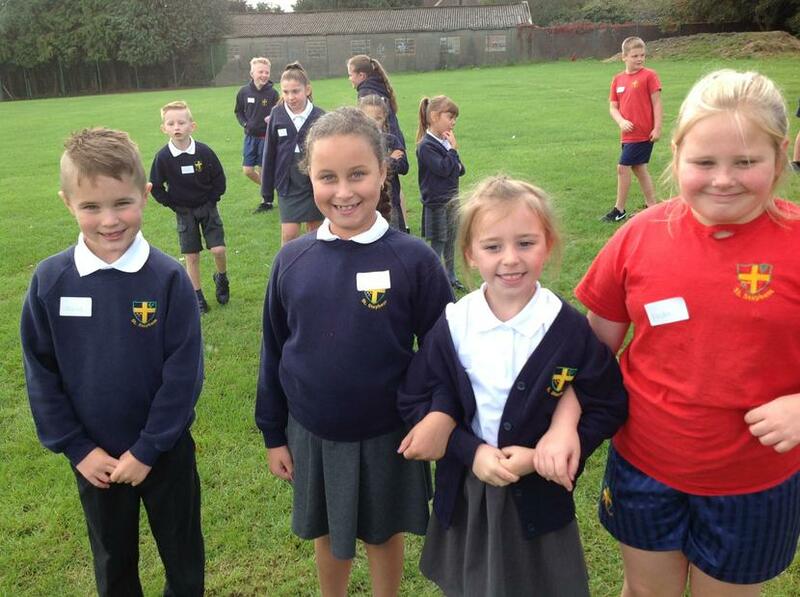 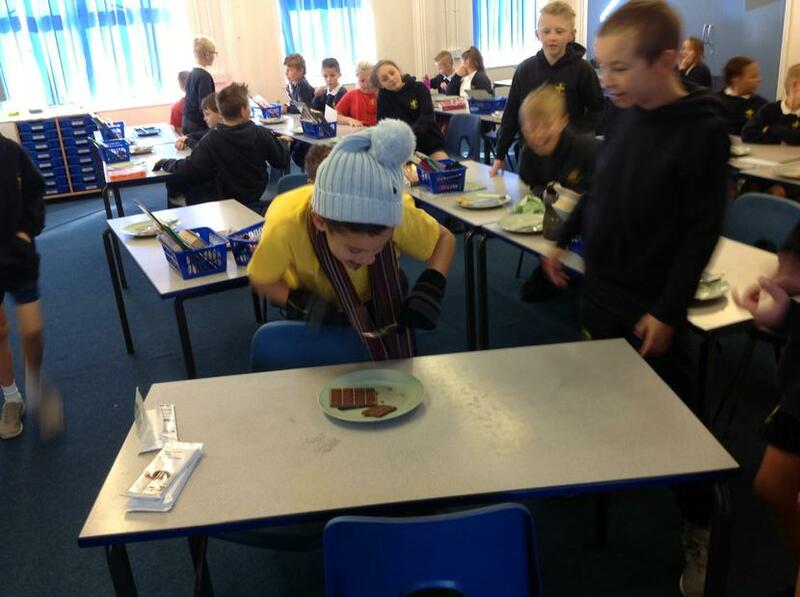 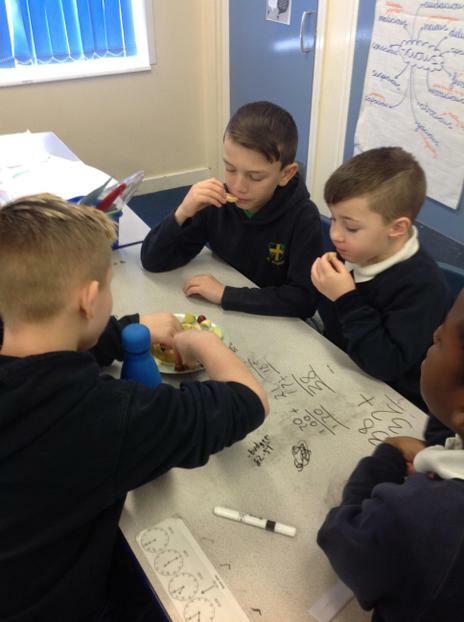 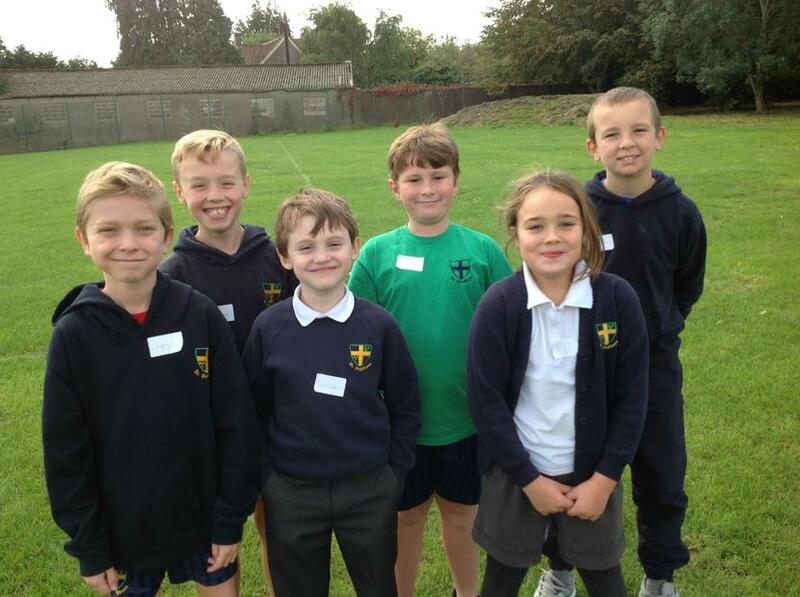 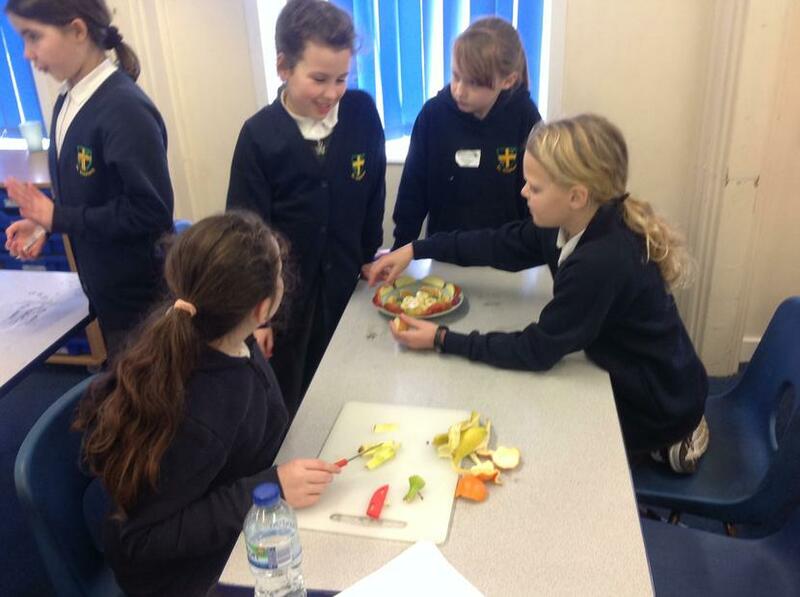 Each term, Miss O'Callaghan will invite 30 children to explore the world of...FOOD! 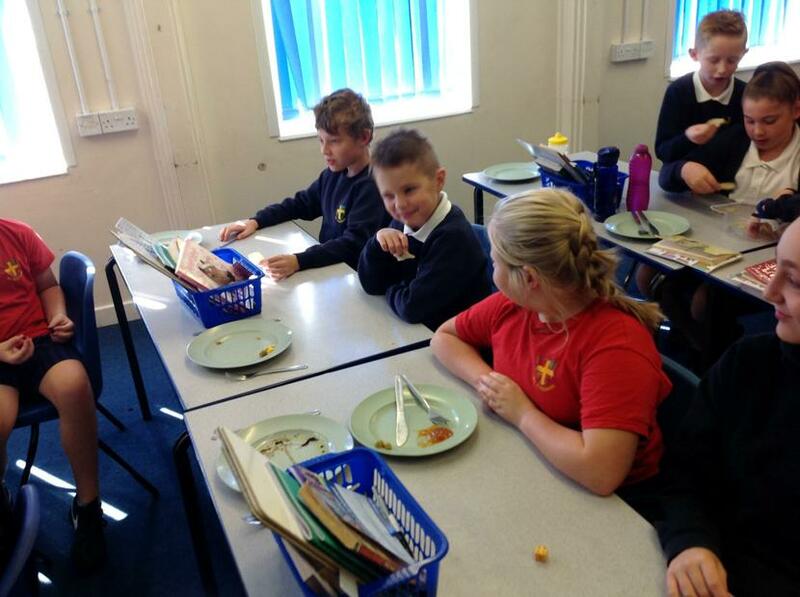 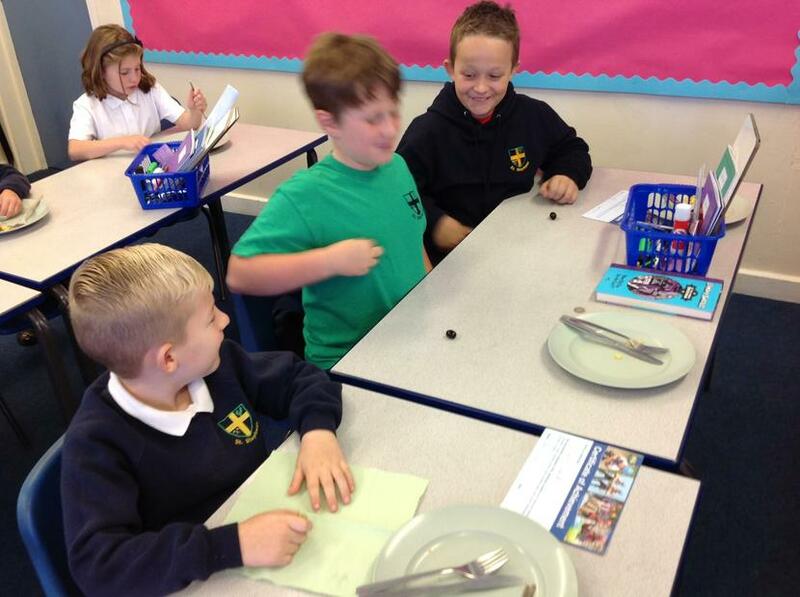 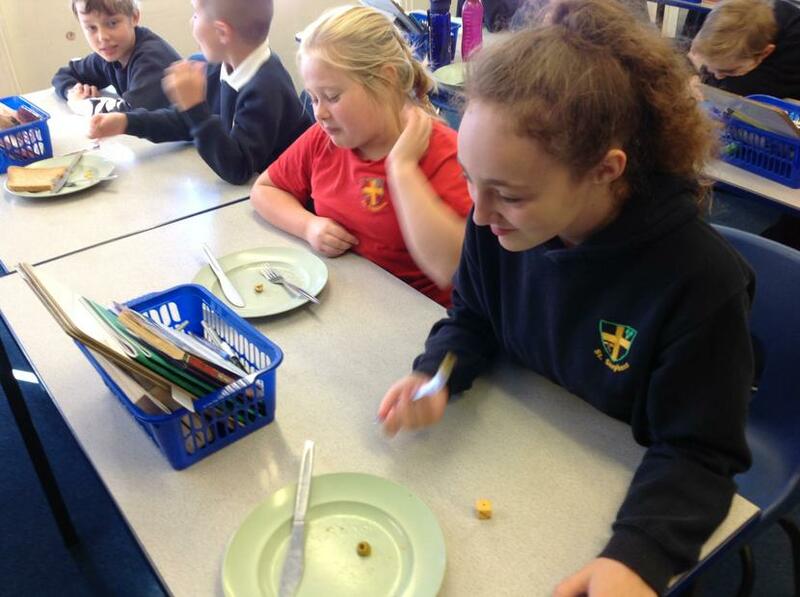 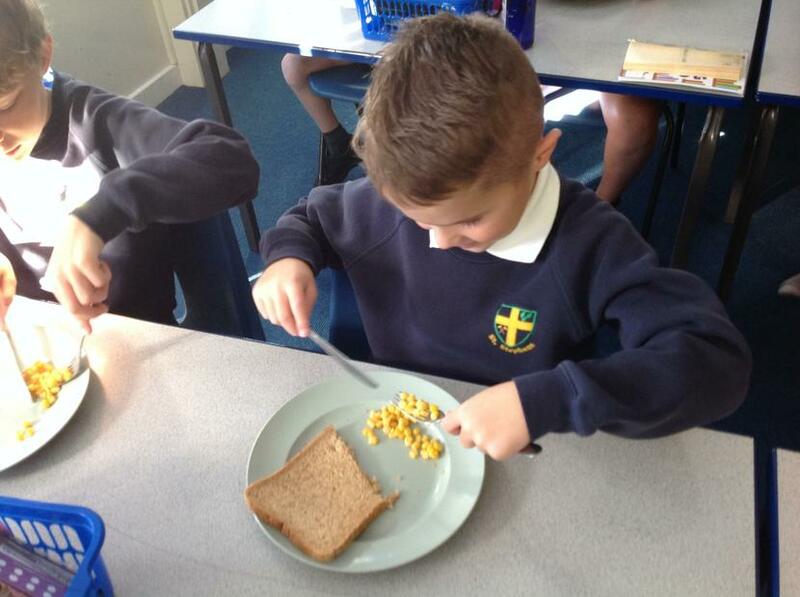 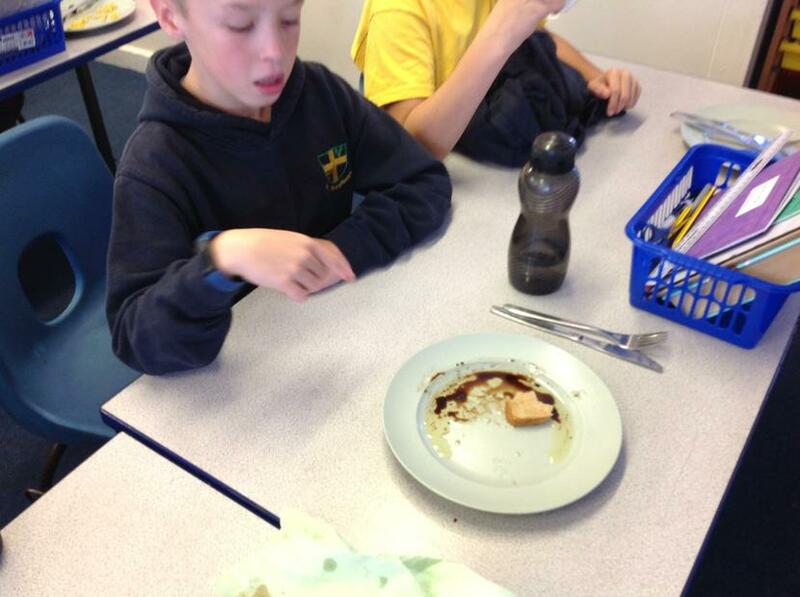 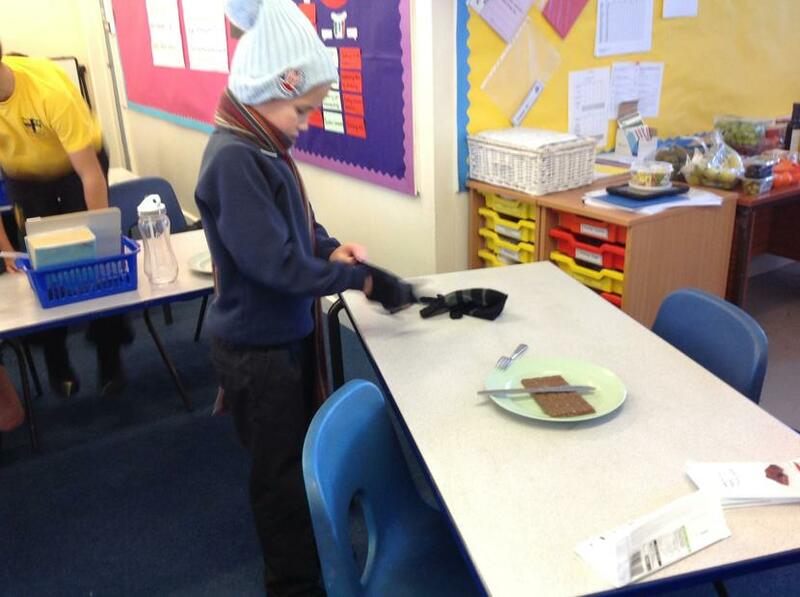 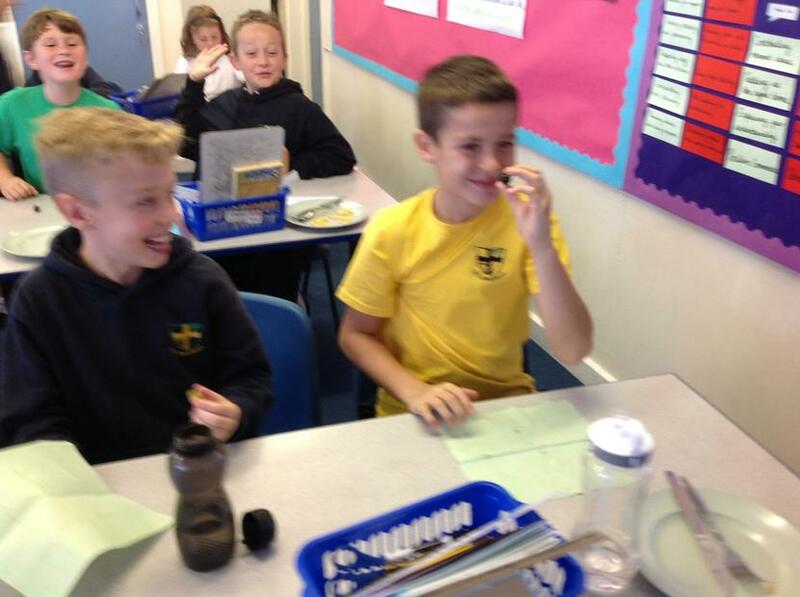 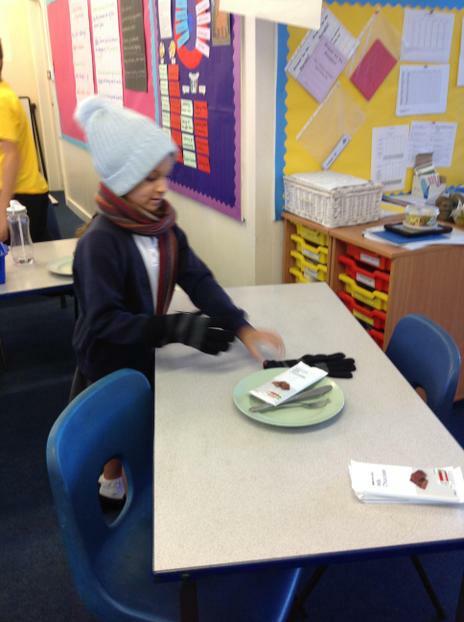 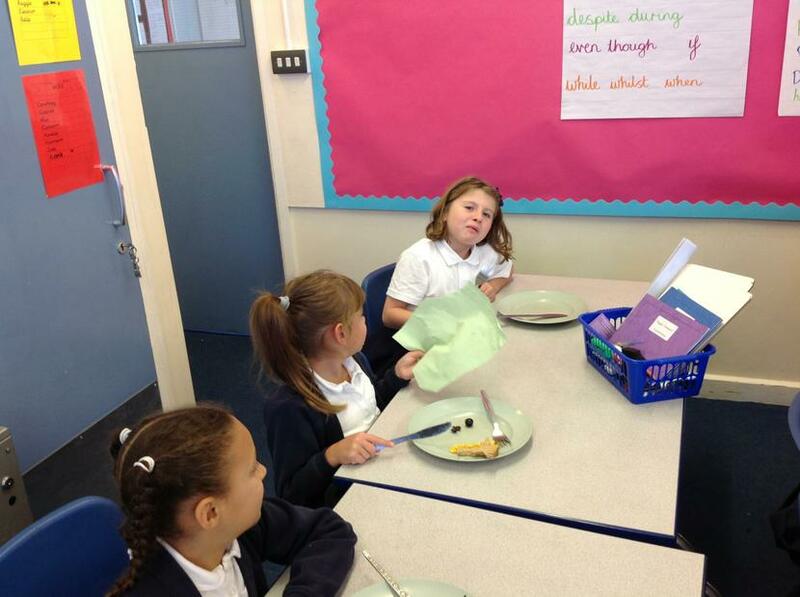 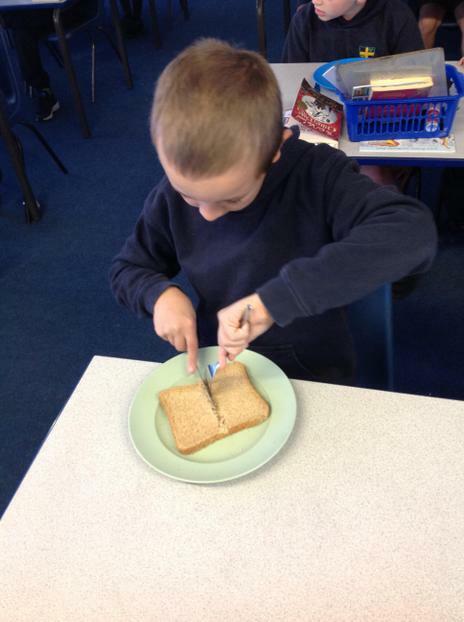 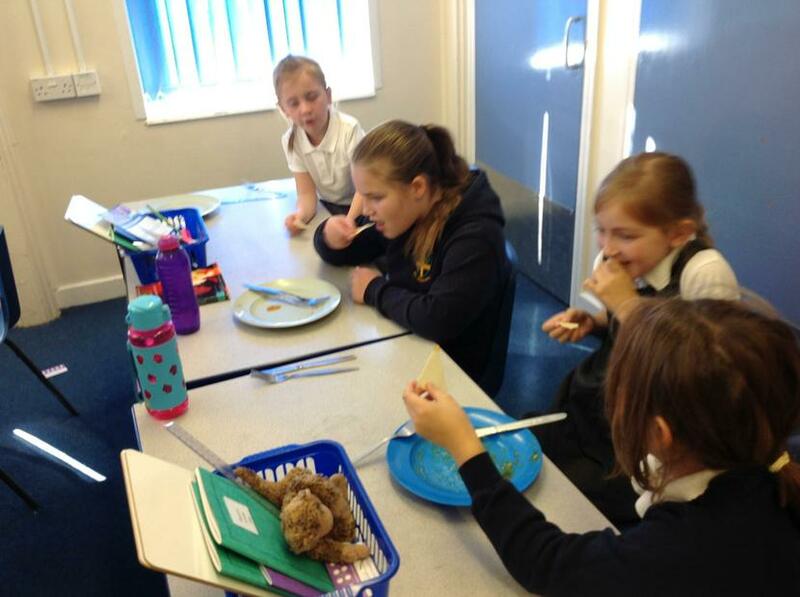 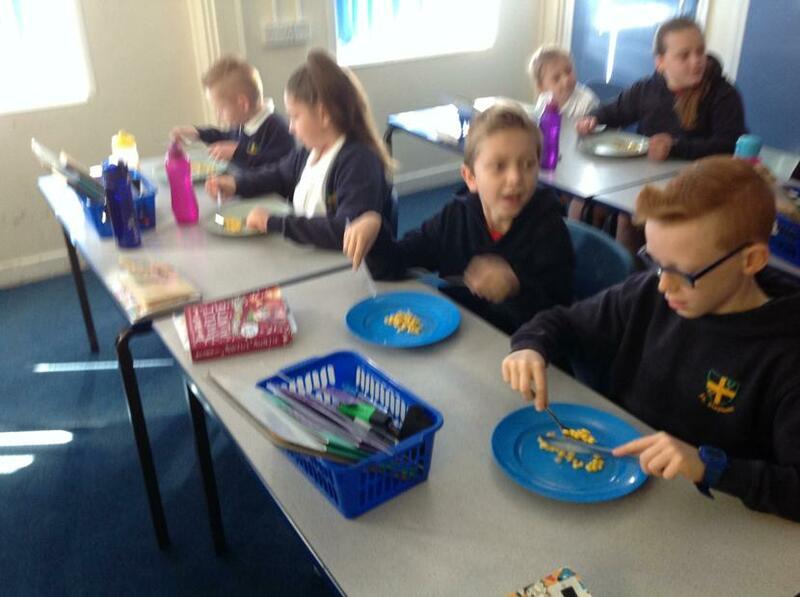 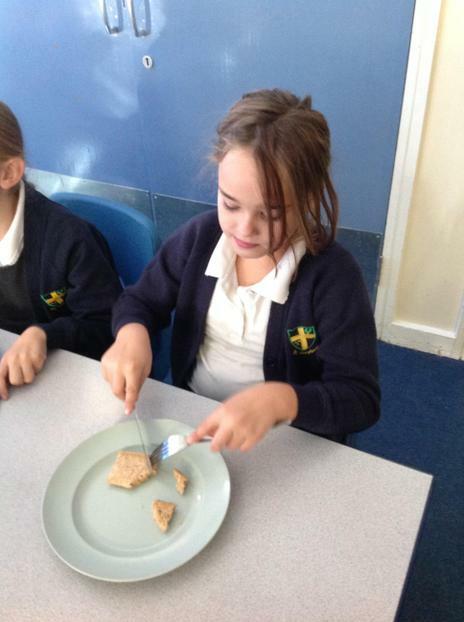 We will explore how we eat food in the UK compared to other countries around the world. 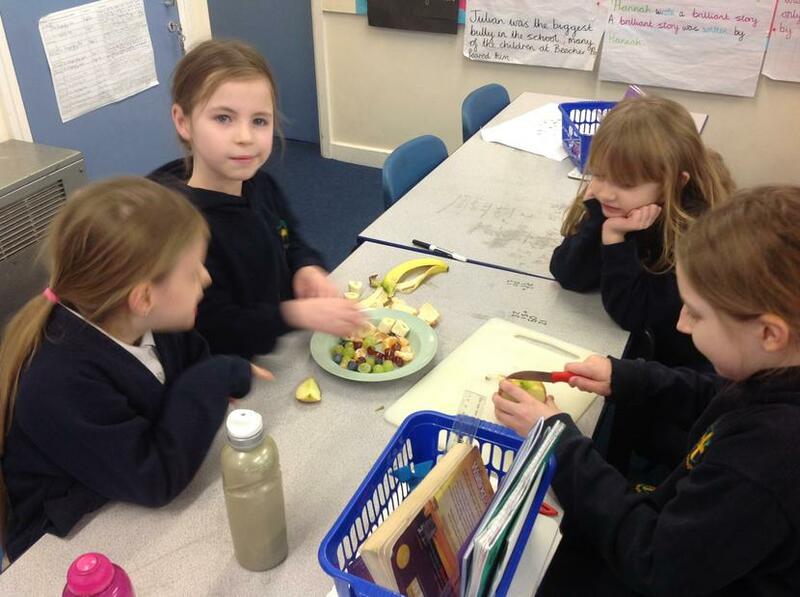 Our day will be full of exploring new tastes and finding out what it good for our bodies! 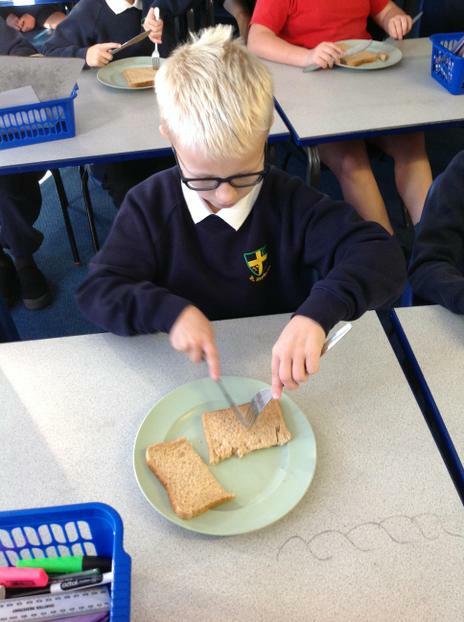 During Foodie Day, we will play fun games to help us learn how to use a knife and fork and then learn about how to make healthy food choices. 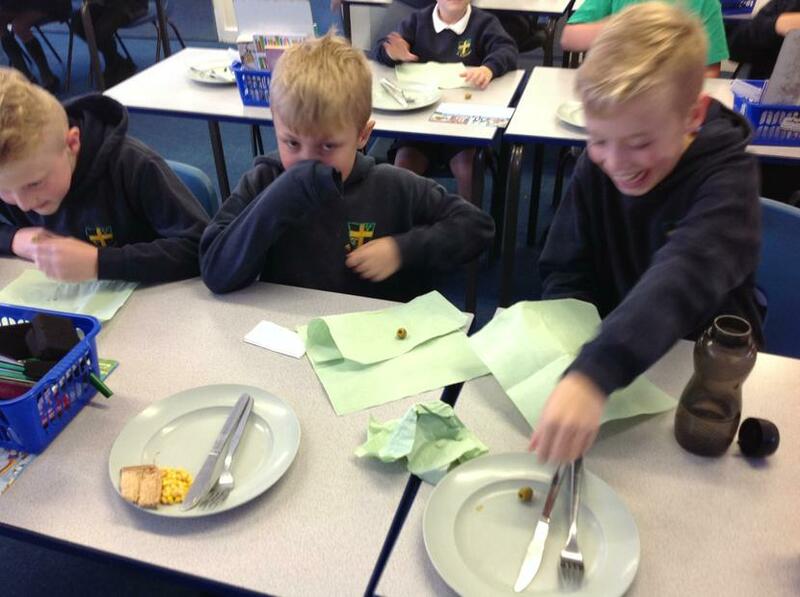 We will have fun (and be brave) trying foods from different countries. 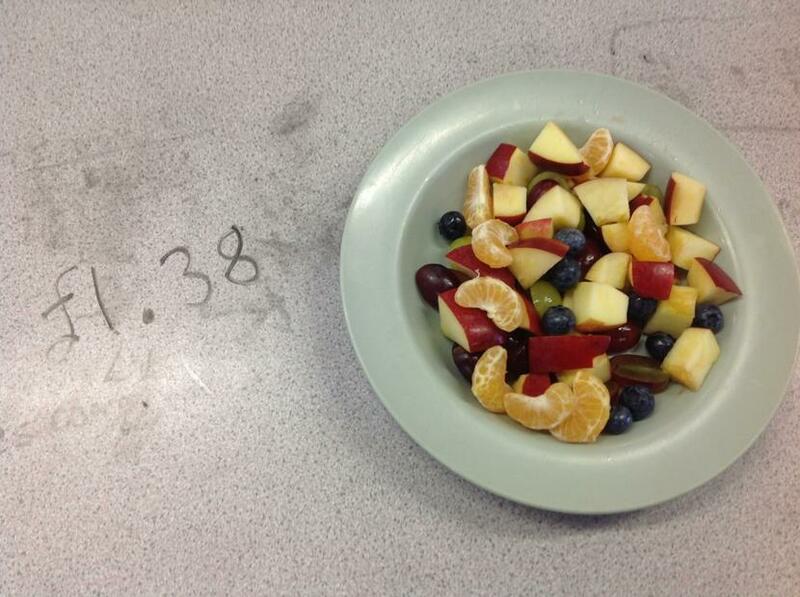 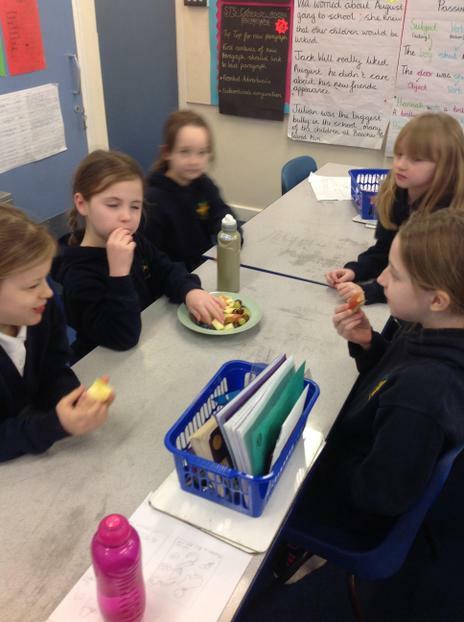 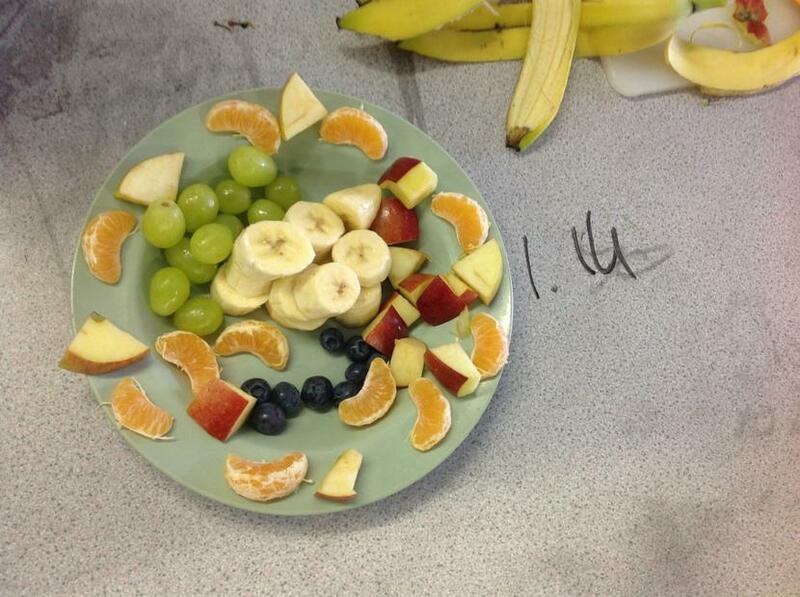 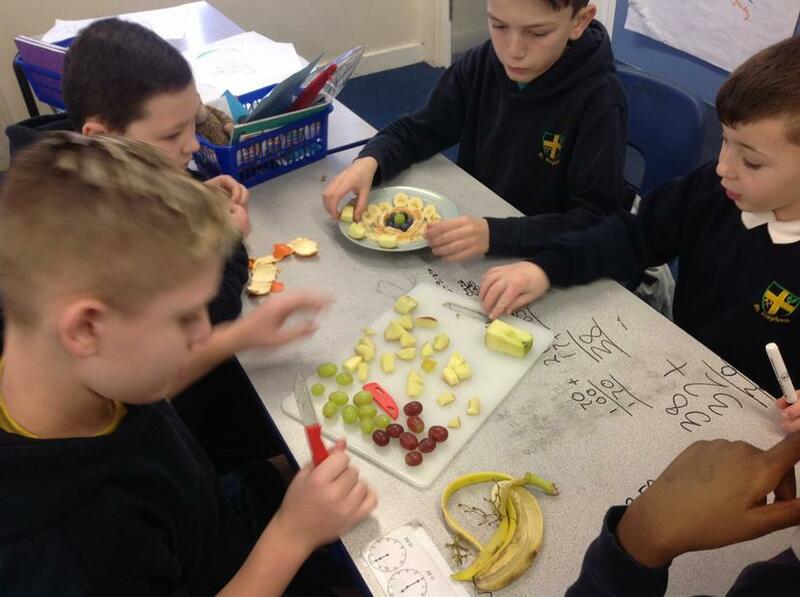 We will have a go at making our own fruit salads to see how healthy it is to eat our 5 a day! 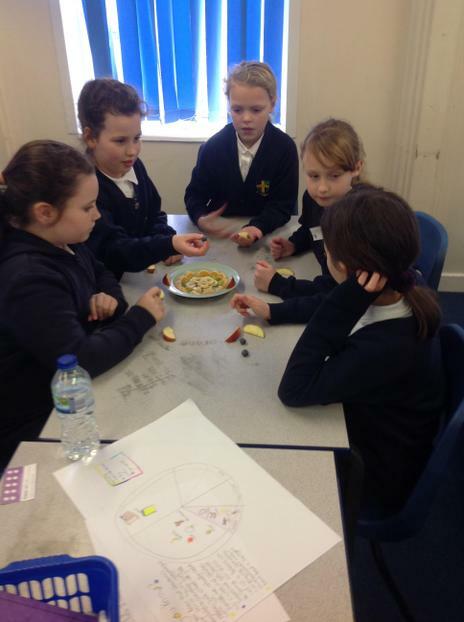 How can we group our foods? 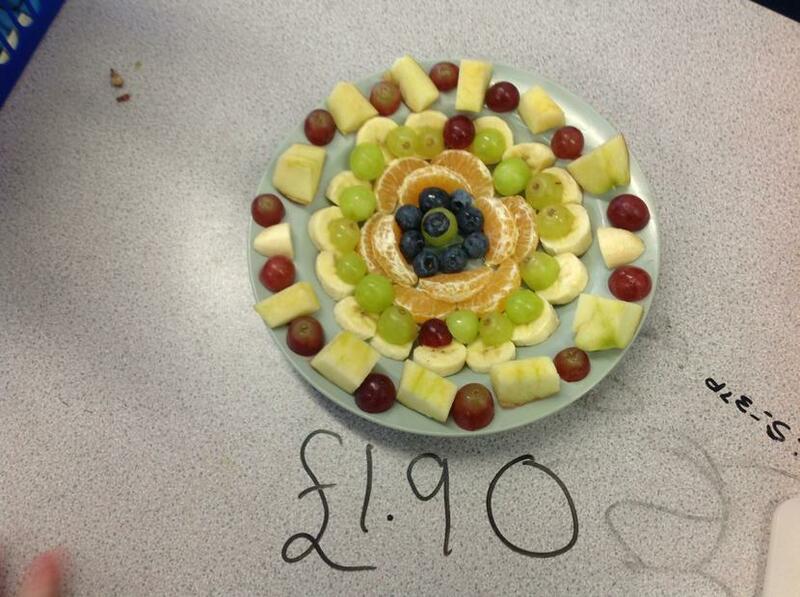 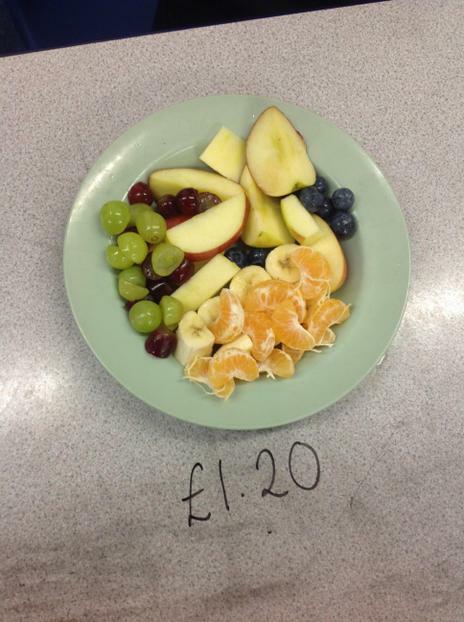 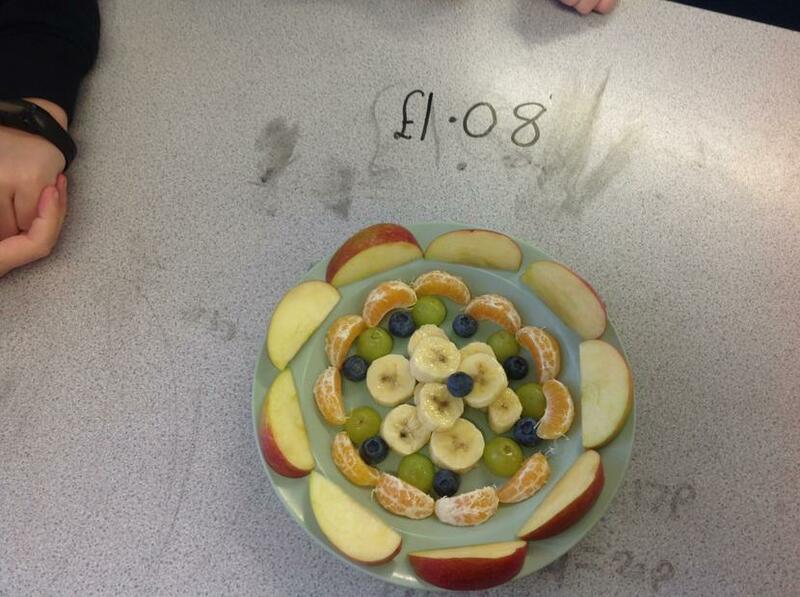 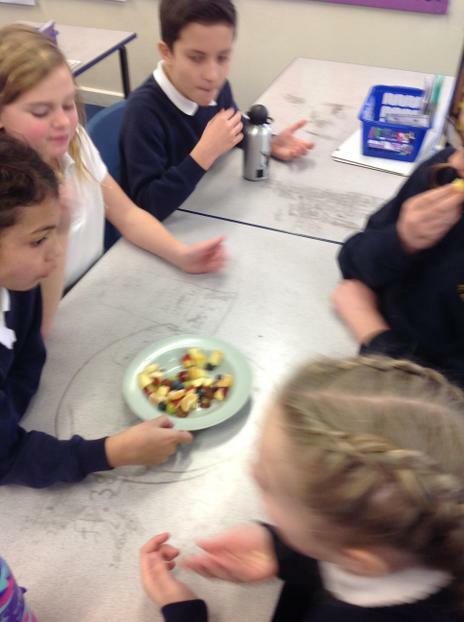 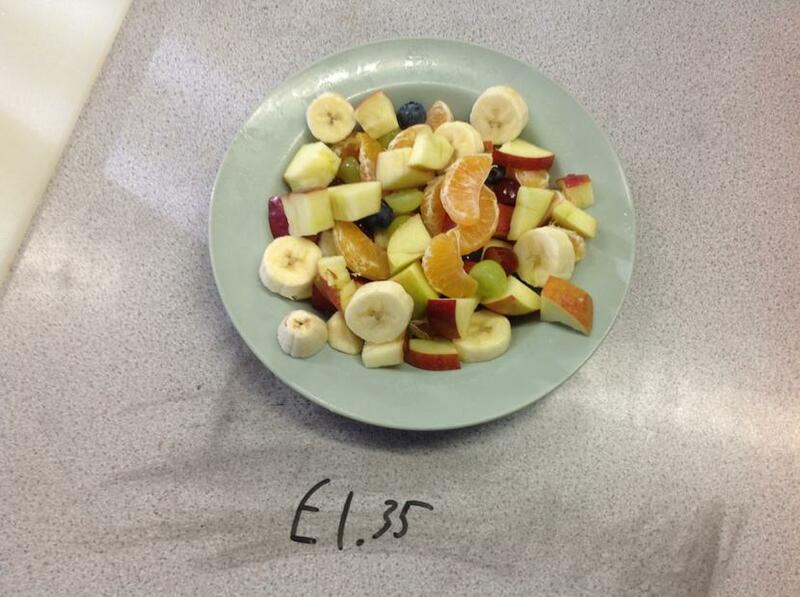 Making our own Fruit Salads - how cheap is it to eat healthy?